Encoder Products - Paw Taw John Services, Inc.
Paw-Taw-John Service, Inc. Is a Preferred Authorized Distributor for Encoder Products Company "EPC" (Accu-Coder Brand Encoders). EPC is headquartered in the heart of the beautiful Pacific Northwest just outside of Sandpoint, Idaho. Started back in 1969 with the original Cube Series Encoder they have grown to become a Global Leader in the Encoder Industry. 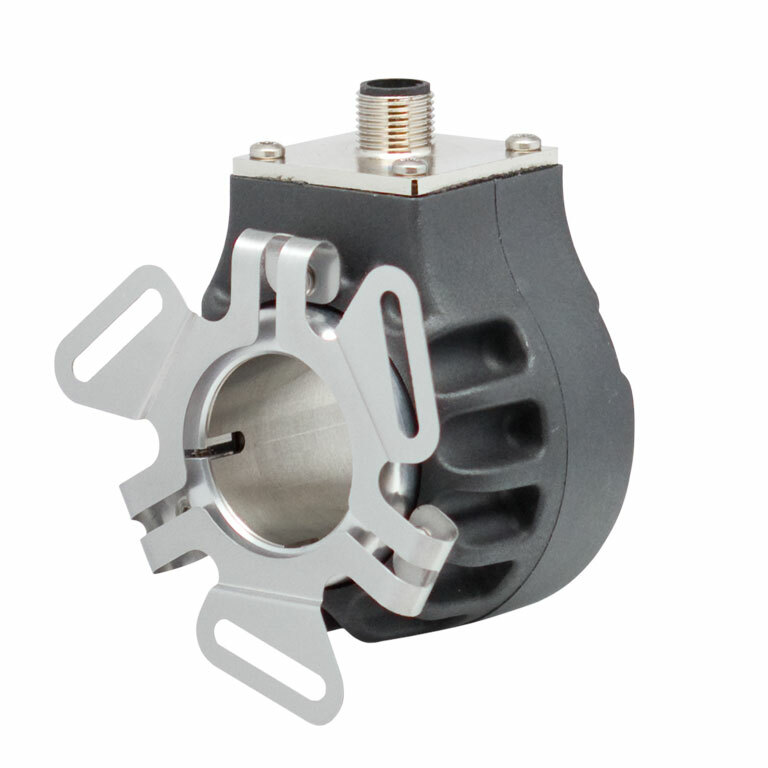 Using only the highest quality parts, EPC products are known for their quality and reliability. Mix that with an industry leading 3-year warranty and speedy 3-5 day standard build time and you have one of the best encoders on the market. Don't have an EPC encoder yet but want one? We can help. Give us a call at (208)687-1478 Clicking on the link below will take you to EPC'S product webpage. Incremental Encoders, and, in particular, incremental optical encoders, are the most popular choice of sensors in applications where mechanical motion must be processed into digital information. Compared with alternative technologies (such as resolvers, tachometers, etc. ), optical encoders represent the best combination of accuracy, resolution, reliability, ruggedness, ease of use, value, and variety of solutions in the industry. For these reasons, optical encoders are the overwhelming choice where speed, rate, velocity, distance, position, or direction must be accurately and economically measured. Resolutions up to 30,000 counts per revolution (CPR) and operating temperatures up to 120° C (248° F) are just some of the features. 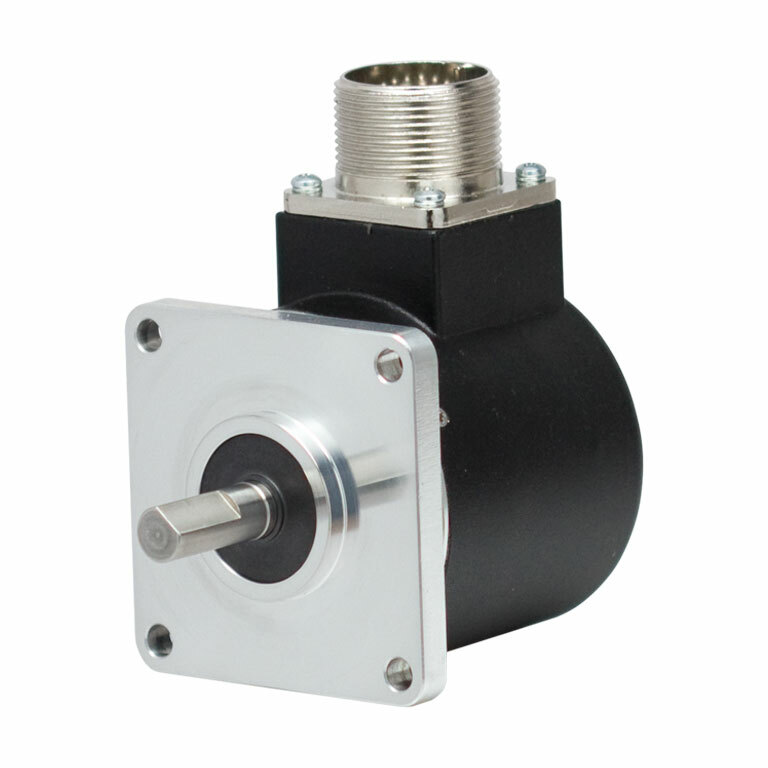 As with all of EPC's encoders, these absolute encoders represent the best overall value available. Their simplified design makes them ideal, cost-effective solutions to many problems faced in motion control and in industrial automation. They are particularly suited for applications where a device is inactive for long periods of time or moves at a slow rate, such as floodgate control, telescopes, cranes, valves, etc., and in machine tooling, printing, , and many other industries.